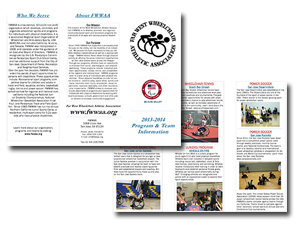 FWWAA is a tax-exempt, 501(c)(3) non-profit organization which develops, promotes, and organizes wheelchair sports and programs for individuals with physical disabilities. It is a sanctioned Regional Sport Organization of Wheelchair and Ambulatory Sports, USA (WASUSA) and includes California, Arizona, and Nevada. FWWAA was incorporated in 1968, and operates under the guidance of an Executive Board of Directors. FWWAA is recognized by the U.S. Paralympic Committee as Paralympic Sport Club Silicon Valley, and has additional support from the City of San José, Department of Parks, Recreation and Neighborhood Services. FWWAA was honored to act as host non-profit for the inaugural Valor Games Far West 2013. 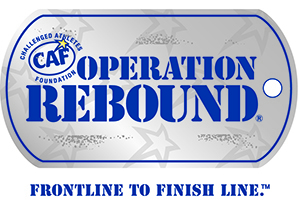 Through a large amount of community and volunteer support, FWWAA and its affiliates successfully hosted the sport competition for our disabled Veterans and active-duty service members. Due to the positive impact that this event has, FWWAA’s Executive Board is committed to offer this event for years to come.